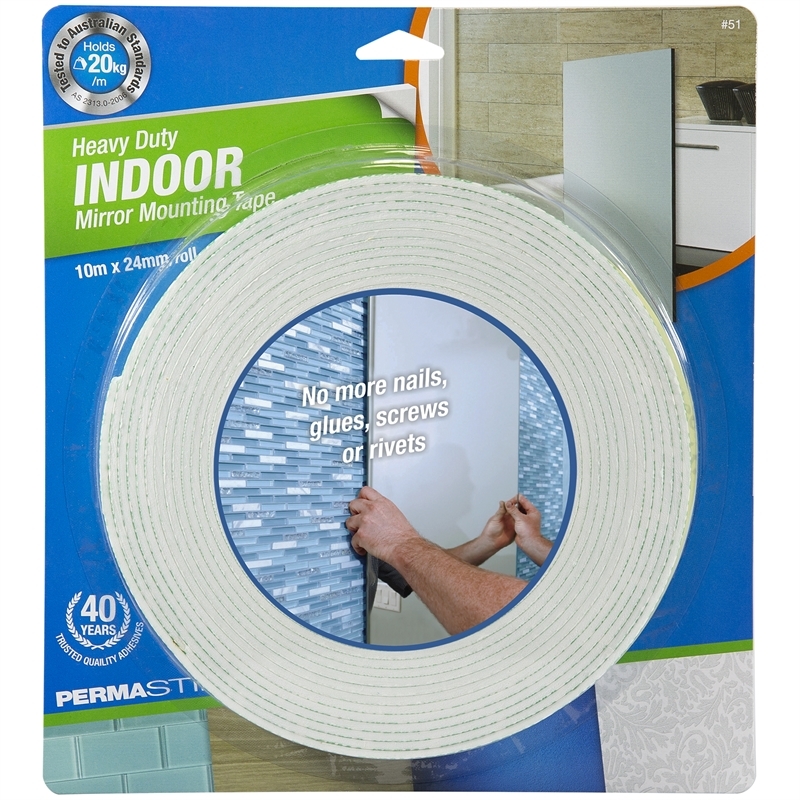 Use Permastik™ Heavy Duty Indoor Mirror Mounting Tape for simple, fast and clean bonding, ideal for mirror mounting. 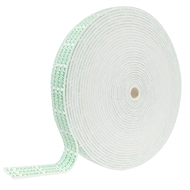 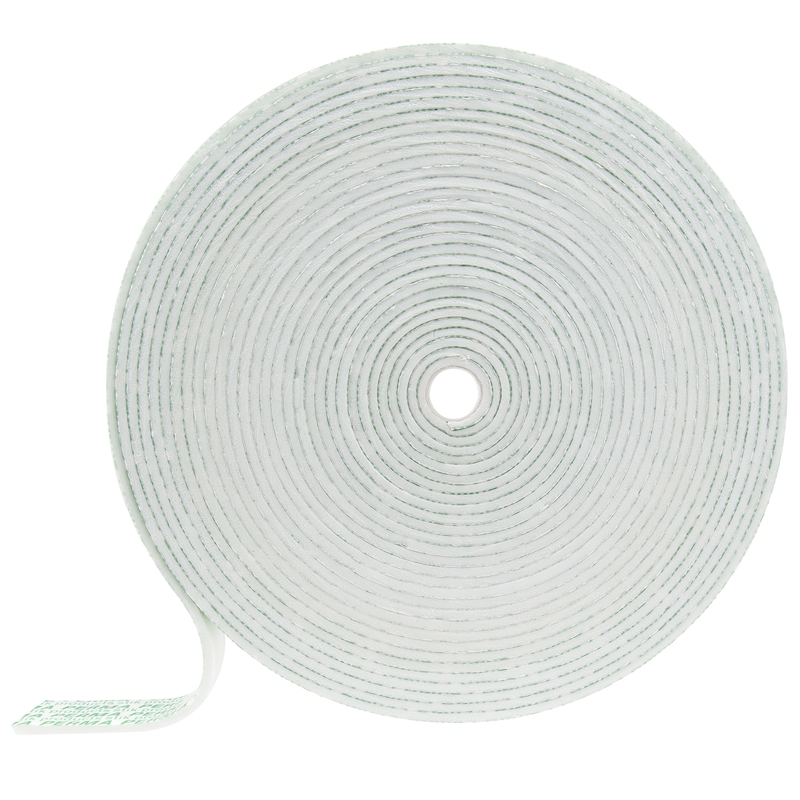 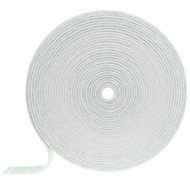 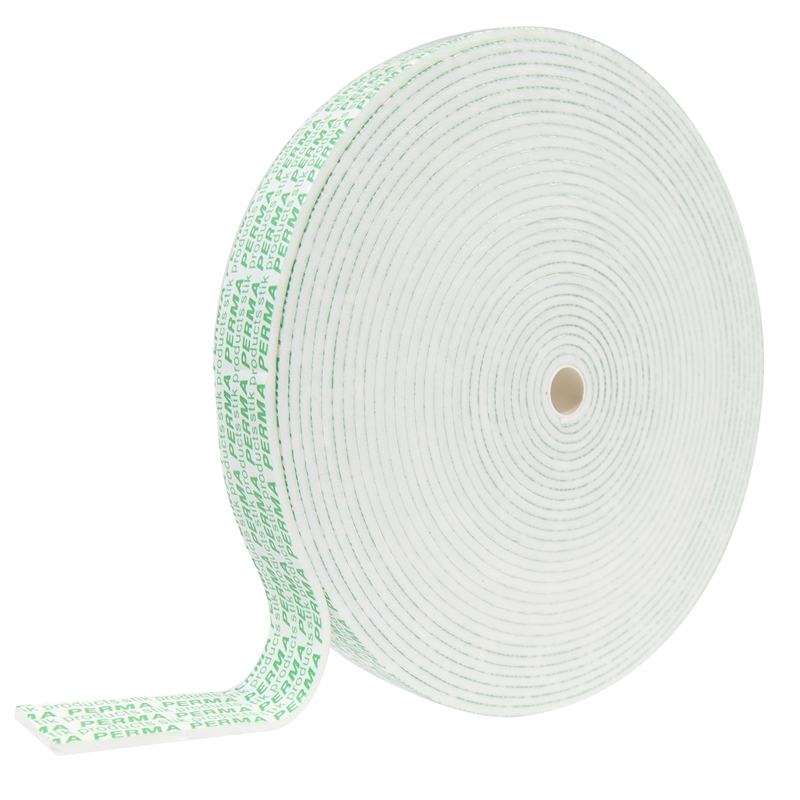 Each metre of tape can hold up to 20kg and it is suitable for use on most interior surfaces. Detailed instructions are on the packaging.